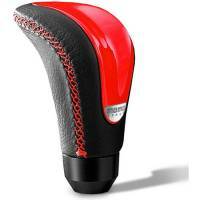 Momo was founded in 1964 by race car driver Gianpiero Moretti. In that year, Moretti commissioned a local craftsman to produce a custom steering wheel for his own racing car. This special steering wheel â?? 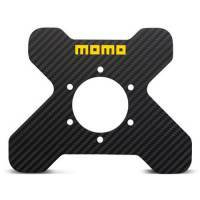 the first Momo steering wheel in the Companyâ? ?s history â?? had a superior and thicker grip compared to the normal racing steering wheels available at the time. Drivers from other teams quickly noticed Morettiâ? 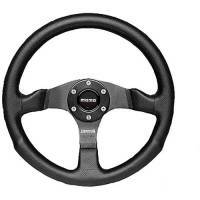 ?s new steering wheel and wanted the same for their cars, and so it started to gain fame within the racing community. The new Momo steering wheel also caught the attention of the then Ferrari Formula One driver, John Surtees, who wanted to mount it on his single-seater car. John Surteesâ?? Ferrari, equipped with the Momo racing steering wheel, won the Formula One world title in 1964. And so it was that Gianpiero Moretti converted his his passion into a manufacturing reality, and Momo (for Moretti Monza) was born. Including Metric steering wheel sizes 320mm to 350mm. Smaller steering wheels are great for lighter cars that don"t require as much force on the input to get the car to turn. 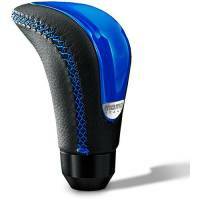 Commonly used on road race and Rally vehicles. Made in calf air leather, the new GT PRO shoe guarantees the utmost lightness with the best comfort. 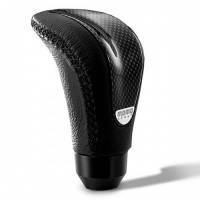 The rubber sole is made with a particularly low thickness to offer a great feeling for the driver and an optimal grip on the pedals. 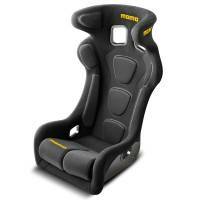 Momo currently offers 5 different models of seats in 2 sizes. Be sure to pair your Momo seat with the Momo side mount seat bases for proper mounting. 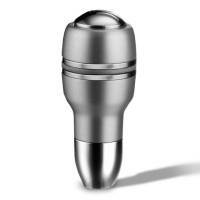 Adapters to install a Steering wheel on your specific vehicle or hub. FIA 8856-2000 Homologation Momo technical base layers are constructed from high-tech flame resistant nomex material in accordance with FIA regulations, providing excellent protection. Pit Stop USA is The Online Motorsports Superstore! 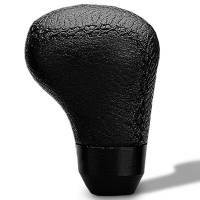 We feature Shifter Knobs at low everyday prices. Pit Stop USA is The Online Motorsports Superstore! 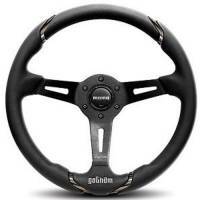 We feature Steering Wheel Accessories at low everyday prices. At the beginning, Momo's production was limited to the racing world, but in the 1970s, the Company started broadening its horizons by developing new product lines. Momo thus started the production of light alloy wheels and steering wheels for road cars, both for the aftermarket sector and supplying original equipment auto manufactures, starting with Ferrari. At the end of the 1980s, Momo signed a cooperationâ? ?s agreement with Rolls-Royce to be their original equipment supplier and later on, many other car manufacturers followed suit: Aston Martin, CitrÃ¶en, Daihatsu, Fiat, Honda, Isuzu, Mazda, Mitsubishi, Nissan, Opel, Porsche, Peugeot, Renault, Saab, Subaru, Suzuki, Toyota, Volkswagen and Volvo. During those years, Momo also continued its involvement in motor racing with great success: in 1983 the Brabham team won the Formula One championship with their car equipped for the first time with Momo racing light alloy wheels and in 1998, Moretti won the Rolex 24 Hours of Daytona, the 12 Hours of Sebring, and the 6 Hours Watkins Glen driving the legendary Ferrari 333 SP. 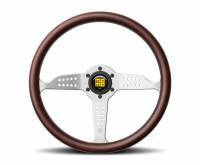 Mario Andretti, Ayrton Senna, Nigel Mansell, Nelson Piquet, Michele Alboreto, Michael Schumacher and before them Niki Lauda, Jackie Stewart and Clay Regazzoni are only a sample of the best drivers in modern history who competed and won many races with a Momo steering wheel in their hands. 1993 saw the birth of Momo Corse, offering specialized fireproof clothing for drivers and teams. In 2003, the Company's logo had an important restyling, not in terms of design but in relation to the whole concept of the brand: the already existing and typically geometric â? ?MOMOâ? yellow logo with the black outline, finally appeared with the â? ?Italyâ? sign underneath, in order to underline and emphasize the importance of the Italian roots of the Company. Italy, and its well deserved worlwide reputation for design, style and the quality of its craftmanship, is an integral part of Momoâ? ?s DNA.